Kabbalah Centre Charitable Causes provides humanitarian aid to people in need in partnership with other non-profit organizations. 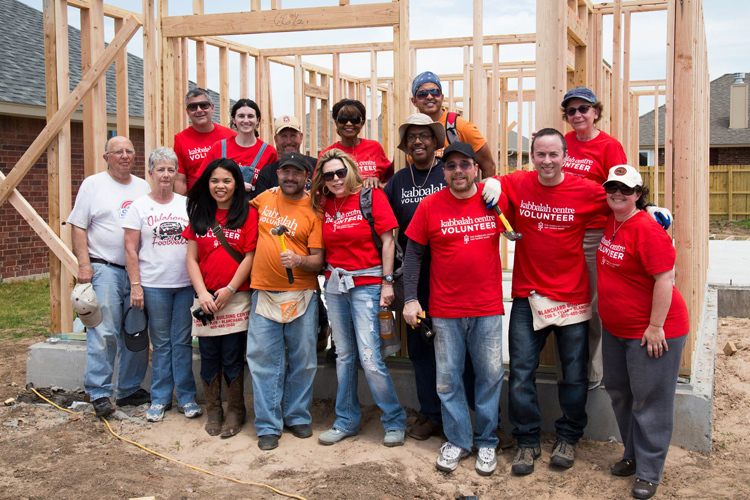 In 2013, Kabbalah Centre Charitable Causes began a multi-year partnership with Habitat for Humanity to help economically challenged families in Sri Lanka, Nepal and the United States access decent housing. In 2017, Kabbalah Centre Charitable Causes will sponsor the building of 4 homes in Los Angeles. Since its founding in 2004, Kabbalah Centre Charitable Causes has provided financial support for Kids Creating Peace's groundbreaking peace-building programs for Israeli and Palestinian youth. In 2017, Kabbalah Centre Charitable Causes will support Kids Creating Peace's annual summer camp for 150 teens. In 2015, Kabbalah Centre Charitable Causes began a partnership with Sunrise Day Camp to sponsor children living with cancer and their siblings to attend Sunrise Day Camp every summer. In 2017, Kabbalah Centre Charitable Causes will sponsor 250 Israeli and Arab children to attend Sunrise Day Camp in Israel. Donated over $1,800,000 to charitable organizations including the American Red Cross, Habitat for Humanity, Partners in Health, Kids Creating Peace, and Sunrise Day Camp. Sponsored the building of 100 homes for refugee families in Sri Lanka and 1 home for a family affected by natural disaster in Oklahoma with Habitat for Humanity. Sponsored the procurement of 250 emergency shelters for families displaced by the 2015 earthquake in Nepal with Habitat for Humanity. Provided operational support for peace-building summer camps for 150 Israeli and Palestinian youth with Kids Creating Peace. 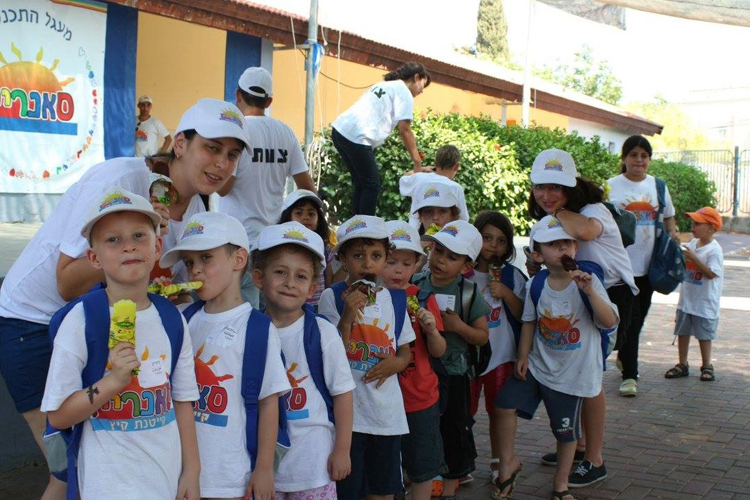 Sponsored 250 Israeli and Arab children living with cancer to attend Sunrise Day Camp in Israel. Sponsored life-saving health services for thousands people in need at University Hospital of Mirebalais in Haiti with Partners in Health. Contributed emergency financial support to the American Red Cross' Superstorm Sandy relief fund.